Self Love is the steering wheel on our life’s journey. I was on a conference call this morning and the topic was about loving oneself, and how for many of us we didn’t start out with this thought. As a little girl I was taught that self love was self centered and conceited, and no one likes people that are conceited. I took that in and allowed it to control my life in many unhealthy ways. Many of us heard as children that we needed to do better to be better, and it left many of us with feelings of “not good enough”. When working with my clients, that is the very first “limiting belief” that we clear. I can’t tell you how many people have this belief of “not good enough”. Just changing that one belief on the subconscious level changes everything. 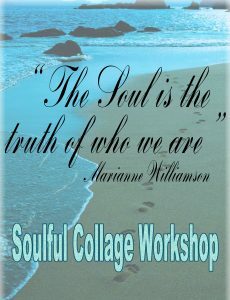 I had done a lot of personal development through various workshops, classes and support groups. I thought I had cleared that belief from my being. However, when I was working with a PSYCH-K© practitioner, she used kinesiology to show me that my subconscious still believed “I wasn’t good enough”. We did a brain balance (part of PSYCH-K©) on this belief and replaced it with “I love myself unconditionally”. It took less than 5 minutes, and it has changed my life forever. Since then people remark about how happy and radiant I am. My relationships are better today, because I no longer have that belief. I am able to work through issues quickly and confidently. I speak openly with a sense of reverence and wisdom about what I have learned, and I have a connection with the God of my understanding that I’ve never had before. It’s amazing what “falling in love” with myself has done for me. 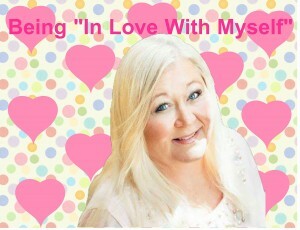 Have you “fallen in love” with yourself?